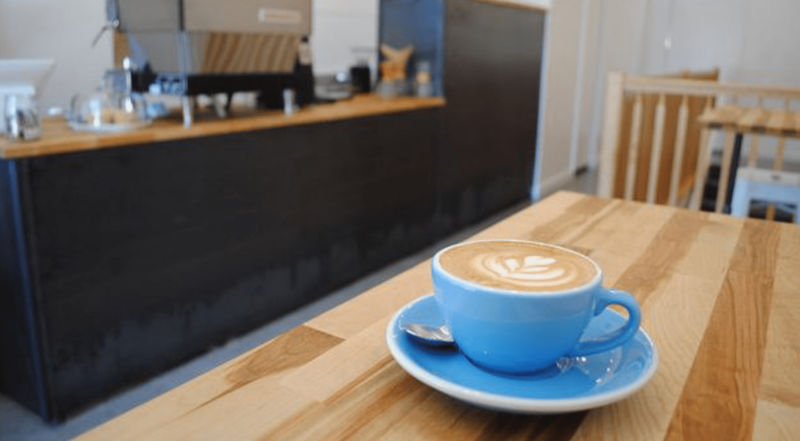 Pink Elephant Coffee Roasters was founded by two coffee lovers with a passion for fueling their adventures with quality caffeine and taking the time to enjoy a well-crafted cup of coffee. We believe that coffee tastes even better in the great outdoors. This world is beautiful: Get out there! We believe in sourcing you with fresh, high-quality single-origin coffee from farms in the coffee growing world. By carefully choosing our green coffees from estates, small farms, responsible cooperatives, micro-lots, or from growers who are certified organic or Fair Trade, we not only provide coffee to people in Utah; We provide a sustainable livelihood for growers and their communities. No additives, no flavors, no chemicals: Just great coffee. Our offerings change often as we rotate coffees with availability, seasonality, and supply. We tend to roast on the lighter side for coffees that are striking and unique with bright aromas and nuanced flavors. Now open in the upper level of 509 Main Street, Park City, Utah. Coffee, espresso, juice, kombucha, pastries, and more! The great author Jack London writes about seeing pink elephants when one has over-imbibed. Referred to as delirium tremens (latin for the "trembling madness"), we feel this way when we've had too much coffee ... or too little. We're also in Ohio, our home state. Contact us to discuss coffee sales in Ohio.